We have a new Premium extension that everyone will love, a Facebook & Instagram Feed to sell and advertise on those platforms! Start Selling on Facebook & Instagram! 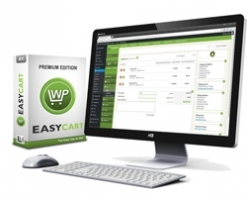 The WP EasyCart Premium Edition has a new extension... and we think you are going to like it. Introducing the new Facebook & Instagram feed for WP EasyCart. With this extension, you will have a Facebook feed that can serve all your products dynamically to the Facebook marketing catalog system. Create shopping carousel ads with your WordPress products! This new extension is available for download ONLY TO PREMIUM MEMBERS! Already have a Professional Edition? Simply log into your EasyCart account and upgrade today to Premium! Create 'Shop Now' Ads Across Social Media! The new extension offers the ability to create advertisements across both Facebook and Instagram for a seamless marketing campaign. By utilizing Facebook Pixels, you can remarket to users who have visited your website, interacted with your Facebook account and other demographics. The Facebook & Instagram extension also allows you to fine tune your products with optional Facebook metadata, such as gender, age range, product color, and google product categories. Even push a custom image just for your Facebook campaigns. Learn how to install a Pixel for Page and eCommerce analytics and get event driven marketing. Learn how to install the new Facebook & Instagram extension and what panels it provides. Learn how to create a dynamic product catalog on Facebook to serve ads from. 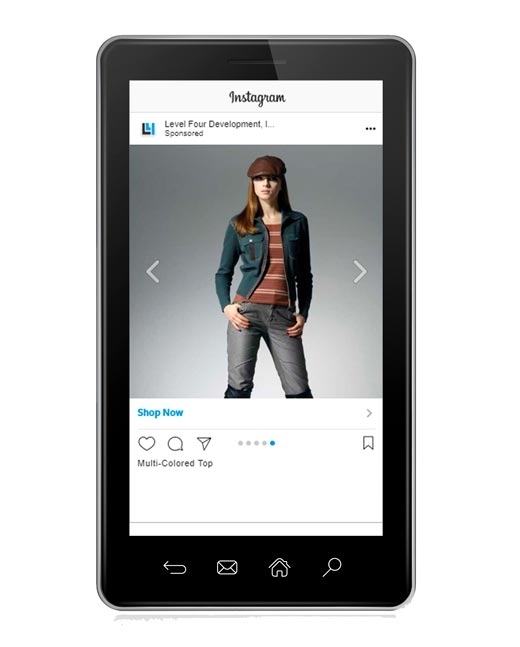 Now that you have a catalog on Facebook, learn how to create an advertisement to show products.